_ CAN I GET CUSTODY OF MY CHILD(REN) IN AN EMERGENCY? If you believe that your child(ren) are in a dangerous situation and will suffer irreparable harm from the other parent, then you may be able to request emergency custody. 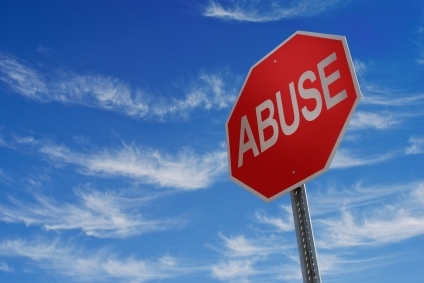 One example of an emergency situation would be when a custodial parent is abusing drugs. A parent's incarceration and resulting inability to care for the child would be an example emergency. If a parent exposes a child to a person who is violent, abusive or dangerous to be around, a situation is created that could justify emergency custody. Each case will be evaluated upon its specific facts. 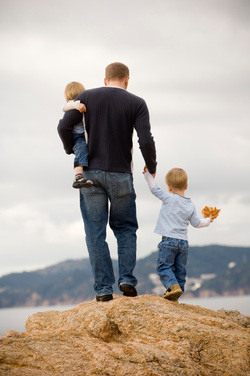 We can assist you in identifying whether your case may qualify for Emergency Custody. If you have any questions for us, or would like information about setting up an appointment, please Click Here.